The Black Hills’ most innovative movers and shakers will congregate in the Evergreen Media office for the second annual Startup Weekend in the area. Organizers Brian Rupert and Lindsay Frankenfeld sat down to give us the scoop. 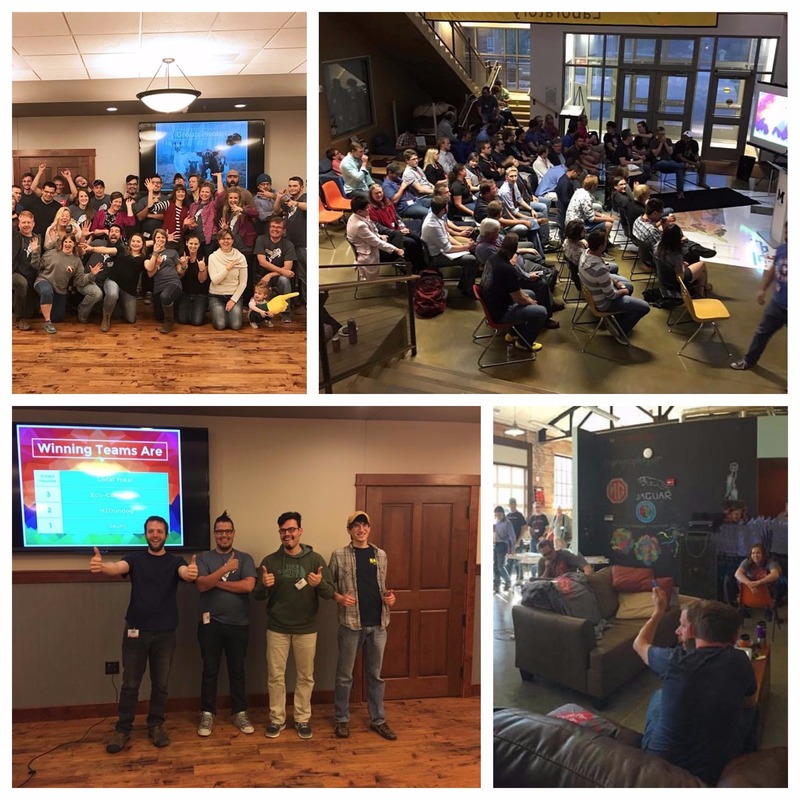 Startup Weekend is a 54-hour event over an entire weekend in which teams pitch and plan a business idea to present in front of a group of investors. And it isn’t all fun and games—about 10% of Startup Weekend ideas become actual businesses. The event kicks off on the night of Friday, September 16 as participants check in, eat good food, network, and give an optional idea pitch. The rest of the weekend is spent developing the idea into a business plan, prototype creation, and continued testing. It culminates on Sunday night when demos are presented to investors and local entrepreneurs. The judges pick a first, second, and third place winner and they are given prizes – from free months of workspaces to consulting services like designing or web development. Brian moved here from Iowa, where he had participated in “a few… or more Startup Weekends.” He moved to the Black Hills and noticed that the closest Startup Weekend was in Sioux Falls, so he met up with Lindsay Frankenfeld and Dani Mason and the group hatched an idea to bring the weekend to the hills. The first Black Hills Startup weekend was held last year, and they know this year’s will be even better! Various sponsors around town help the event provide a high-quality experience to participants. Brian emphasized that there is good food, good drinks, and plenty of it. “There’s a high cost to that because we don’t just do bologna sandwiches and store-brand potato chips. 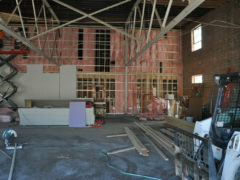 It’s all high-quality food, because the idea is that good food fuels good ideas,” he said. 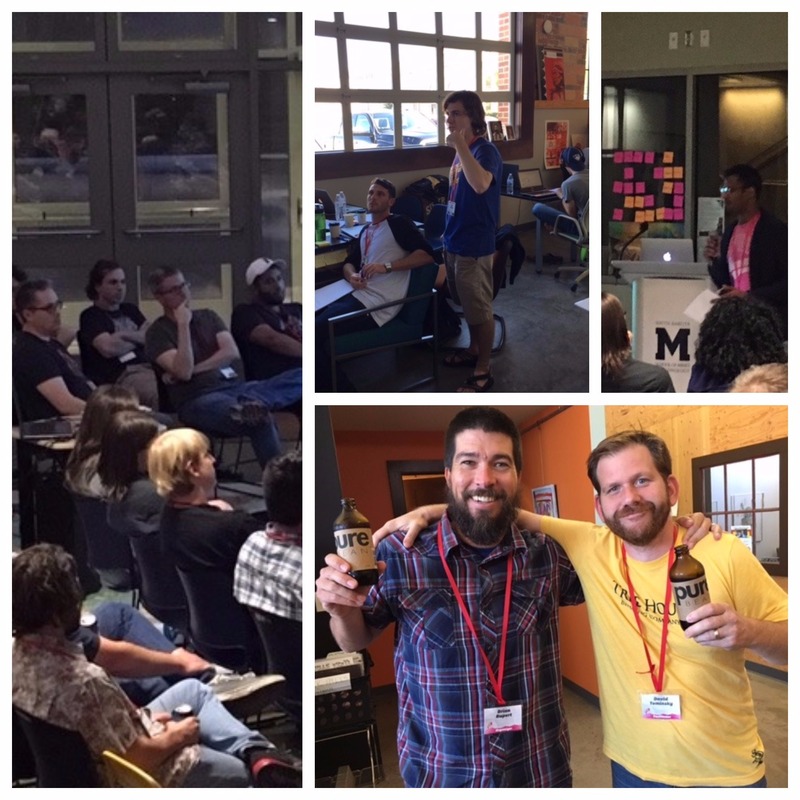 There were 47 participants at the 2016 Startup Weekend, and they came up with diverse and creative ideas. The first place prize went to the team that proposed a scholarship for disadvantaged youth to go to high-end camps like gymnastics, math, or basketball camp. Third place was for an app to find clean bathrooms. “One team of school of Mines students build an automated drink mixing system. They went and bought pumps, valves, and all the materials. They built an app and had a functional prototype. 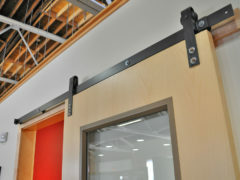 One of the judges actually reimbursed them for the cost of the building material for the prototype,” Brian remembered. The ideas are judged on three criteria: the business model, customer validation, and execution and design. When picking out the best of the best, judges ask themselves questions like: have they validated the need for their product with potential customers? Do they have a minimal viable product? Is there a financial plan? Did they go out and talk to customers and do surveys? For such a ground-breaking weekend, of course the Evergreen Media office is the best place in town to host it. When the organizers were planning, they tried to pick a space that had plenty of room and is a fresh, new creative environment in Rapid City. Evergreen’s downtown location is also a plus, as part of the process includes getting out and talking to potential customers. Downtown has a higher density of people, so it is easier to get a larger number of interviews in. “The atmosphere of a place like Evergreen motivates people and helps them think outside the box. 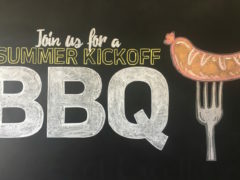 It was held at The Garage last year and people thought it looked so cool, so I can’t wait to see how people react to the Evergreen Media offices,” explained Lindsay. The cost to participate is $47 for the “early nerd” price, which lasts until September 8. The “full bird” price is $65. 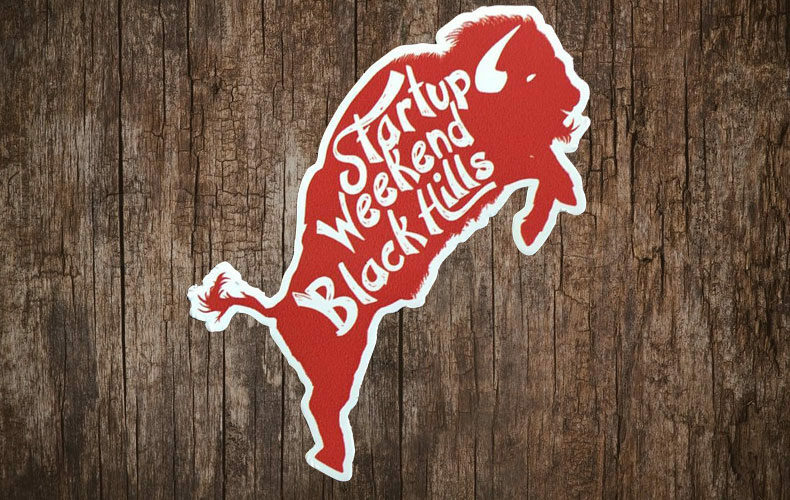 As a thank you to Evergreen Media, Startup Weekend Black Hills is giving a $10 discount for readers of this article.